AMD's RX 590 might not have been officially announced, but there isn't much we don't know about it at this point. Along with a rough idea of its performance, new benchmark results that appeared on the UL Benchmarks 3DMark high-score table suggest that a heavily overclocked version of the card could stretch to as much as 20 percent faster than stock RX 580s, which would make it about as powerful as an R9 Fury X, AMD's top card from 2015. The RX 590 is an upgraded version of its RX 580 released in 2017 that's built on a 12nm die-shrunk version of its Polaris architecture, called Polaris 30. It will have the same 8GB of GDDR5, but sees a clock boost of around 200MHz. What's impressive about the new benchmark results though, is that they display even higher factory overclocks of around 40-50MHz, and manual overclocked results that reach a further 150MHz. At a clock speed of 1,680MHz, the RX 590 achieved a Fire Strike Extreme score of 7,350, as quoted by Twitter user APISAK. We have to wonder with aftermarket cooling solutions, whether we'll be able to see the GPU pushed even further -- if so, AMD could have a fantastic mid-range card on its hands that will easily outstrip the GTX 1060 and Nvidia's planned refresh with GDDR5X memory. 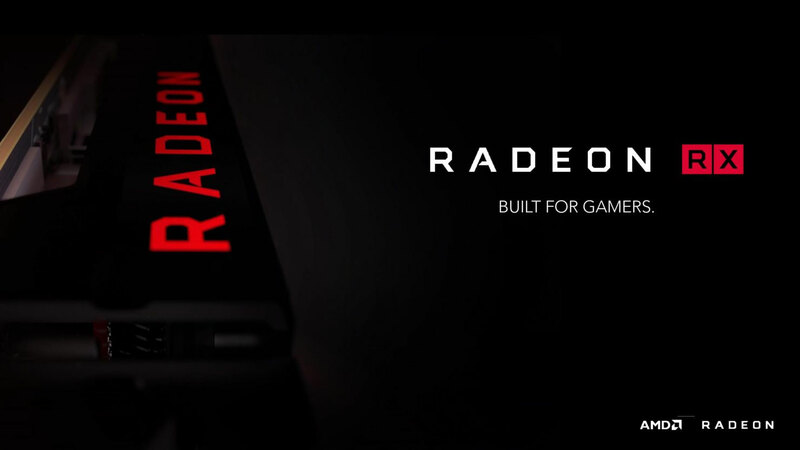 The RX 590 is currently slated to be launched on November 15, though AMD has yet to even officially acknowledge its existence. We don't have any word on a potential price tag, but most assume it will be somewhere between $250 and $300. The closer it is to the former, the bigger a winner it will be going into the holiday season.